More than 150 communities in Georgia and Alabama combined have hired Community Association Management and the Law Offices of Lee Mason. 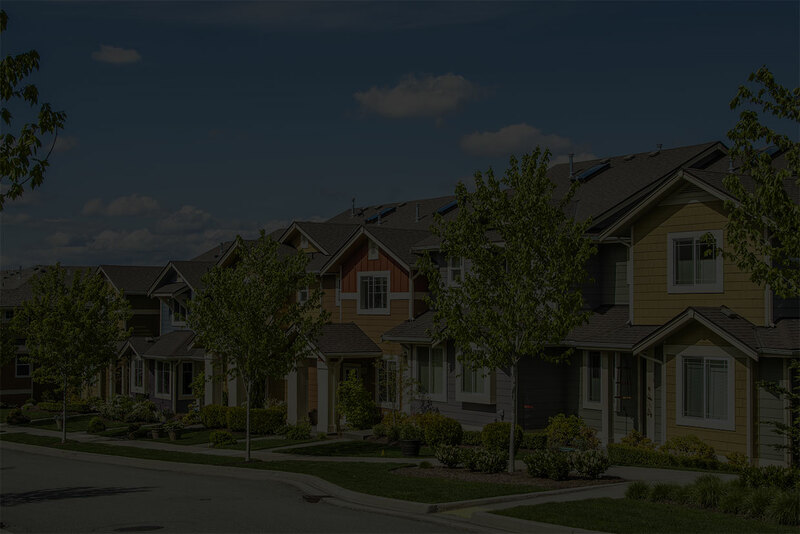 The core businesses of CAM and LAW work together to create a seamless management of these community associations. But serving on the board of directors sometimes means: patrolling the neighborhood for covenant violations, sending legal letters to the neighbors. 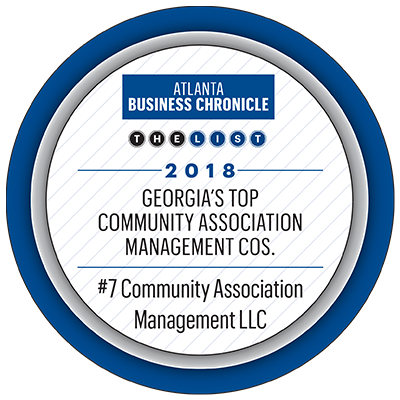 That’s why well over 150 communities in Georgia and Alabama have hired Community Association Management and the Law Offices of Lee Mason. The core businesses of CAM and LAW work together to create a seamless management of communities. I hold nothing but the highest regard for the services CAM has provided for our community and homeowner’s association for the last 5 years. My overall performance rating would be 10/10. I know they manage several communities, but they’ve had an excellent way of making us feel as if we were their only clients. If we had it to do all over again, we’d hire Community Association Management, and we’d recommend them to any other community in need of such services.